The Sydney Park water re-use project has won the prestigious 202020 Vision Green Design Award. The stand-alone gong, which recognises excellence in green design and the impact on built environments, was presented at the Good Design Awards Ceremony held in Sydney on May 17. 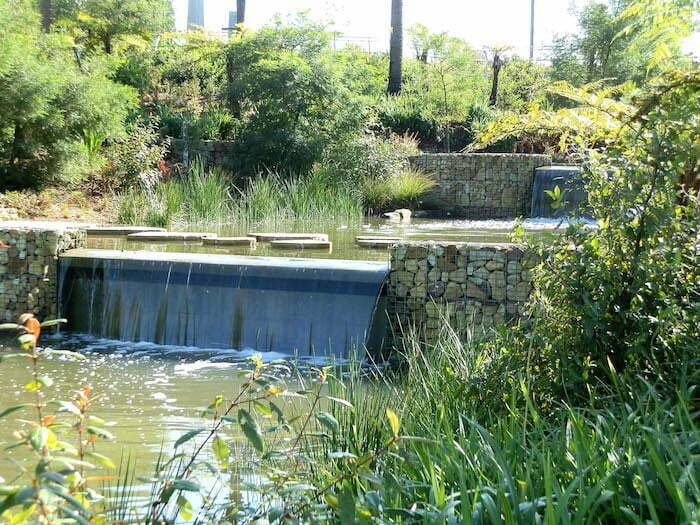 Sydney Park is the city’s largest water harvesting system and has been designed by Turf Design Studio and Environmental Partnership. 202020 Vision Spokesperson, David Moore says: “We were drawn to the project and saw it as a worthy recipient of the award as it’s delivered a dynamic solution to future-proofing water supply, as w ell as increasing and improving green amenity and biodiversity within a dense built environment,” said. The project was assessed on its impact and contribution in creating an improved green space, greater appreciation for plants and trees within the project design development stage, biophilia, air purification, water sensitive urban design, product design and development that progresses both green and living infrastructure increases and improvements. Australia’s Good Design Awards is one of the oldest and most prestigious international design awards programs in the world; showcasing the best of Australian and international design. This particular award was established in 2016 by Good Design Australia and the 202020 Vision to help raise awareness and to promote excellence in green design.